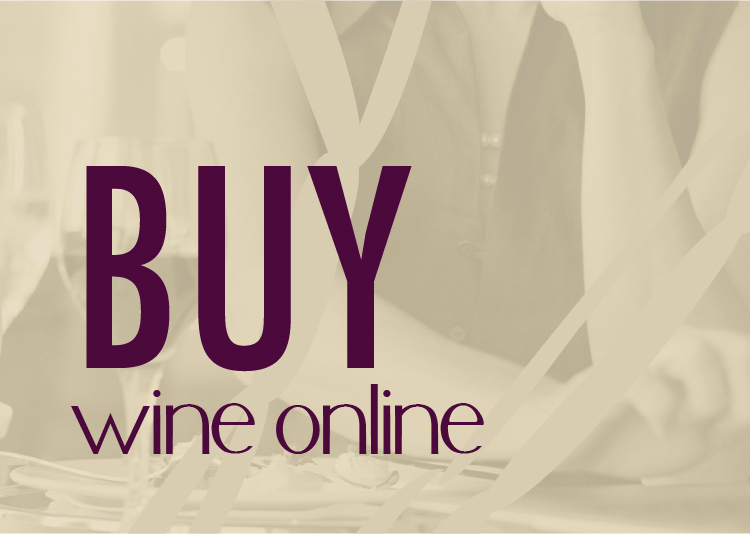 Spokane’s biggest wine event of the year with over 50 wineries and 150 wines to choose from is right around the corner. Nectar Tasting Room is once again a proud sponsor and we want to send YOU to the event for FREE! Read on to learn how to qualify for your chance to win. Entry is easy and you have 2 ways to enter in 3 easy steps! Step 2: Share the word with all your friends by posting the following on your Facebook wall or through your Twitter account (or both). Step 3: Let us know that you entered to win by commenting on this blog post. We will be giving away 2 sets of tickets. Spread the word and see you on Sunday, August 4 at Northern Quest. 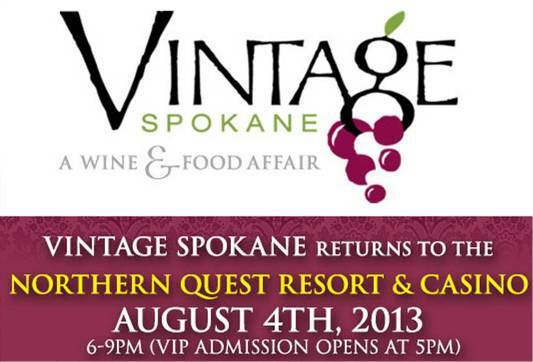 For a list of all participating wineries and more event details visit the Vintage Spokane website now. 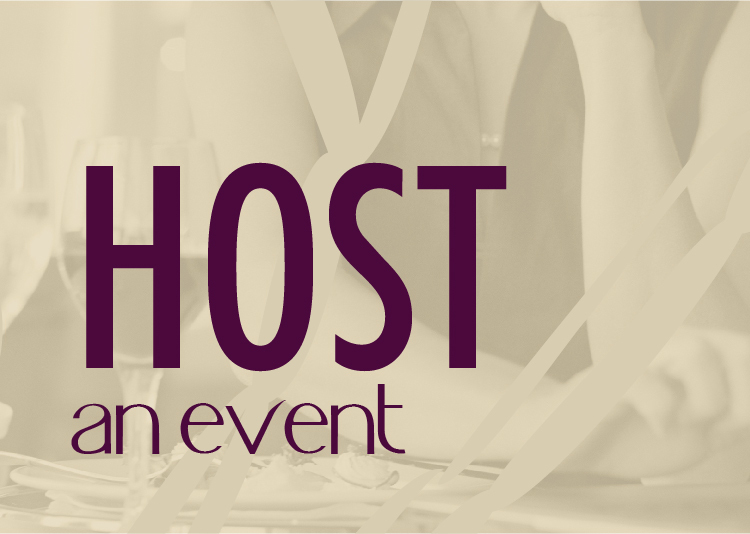 I liked, shared, and would now like to enter to win the tickets to this great event! Thank you. I liked and shared. Thank you! Do I feel lucky? Yes absolutely. Liked, shared on FB and really really want free tickets! Shared, and really hoping to win, sounds like so much fun!! Tweeted and will tweet plenty more from the event if I win! I shared on Facebook and tweeted! Now pick me! I shared on Facebook! This would be a great anniversary gift with my husband of 23 yrs! Already liked, now shared on fb. Between jobs and could use the pick-me-up, haha! I posted on my Facebbok status. Of COURSE I shared on FB! Shared via Twitter; would love to live tweet at the event! I shared on Facebook and would love to go! glad to share – better if I win!! would love to treat my daughter & son-in-law who will be visiting from wisconsin – they can have date night and I get the Grandkids all to myself – win win!! I shared on my FB! I’ve never been and it sounds marvelous!!! I shared on my Facebbok!! Shared on Facebook; sounds fun! Liked & shared via Twitter! I shared via Facebook ! I would love so much to be able to go to this. I’m getting married in September (so excited) and this would be a great relaxing event pre-wedding. I liked and shared on facebook!